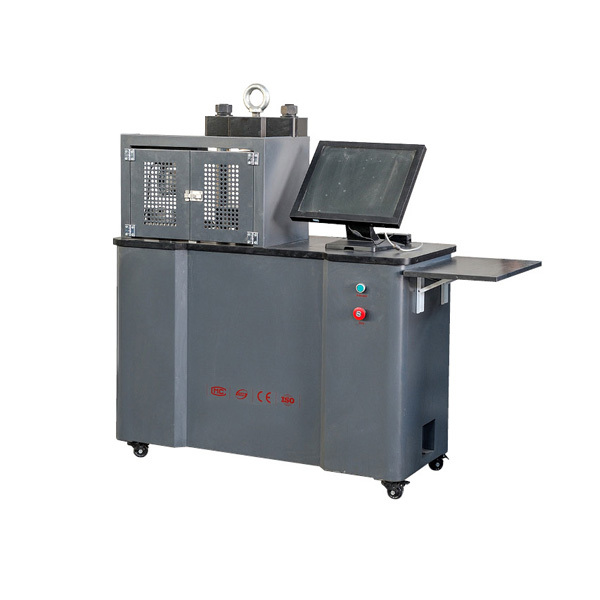 This machine adopt computer auto control, with constant test speed, constant stress, test force keeping and other control mode. The computer realize test data and test curve`display, save,manage function, can print test report. 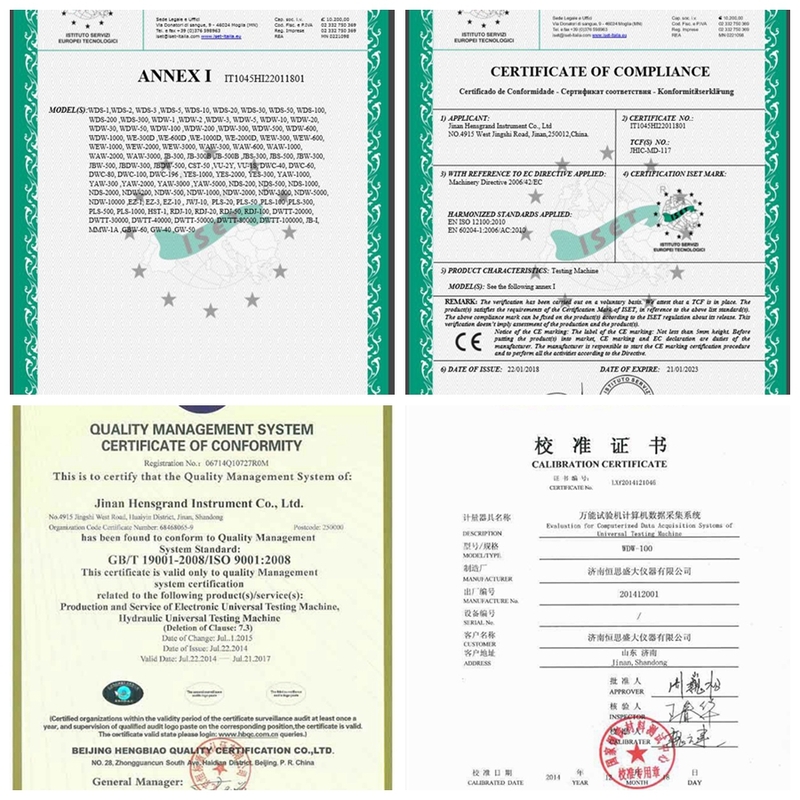 With special fixtures, can test other material compression and flexual testing. The rigidity of a testing machine unit is a serious consideration when performing concrete compression and rock compression tests. 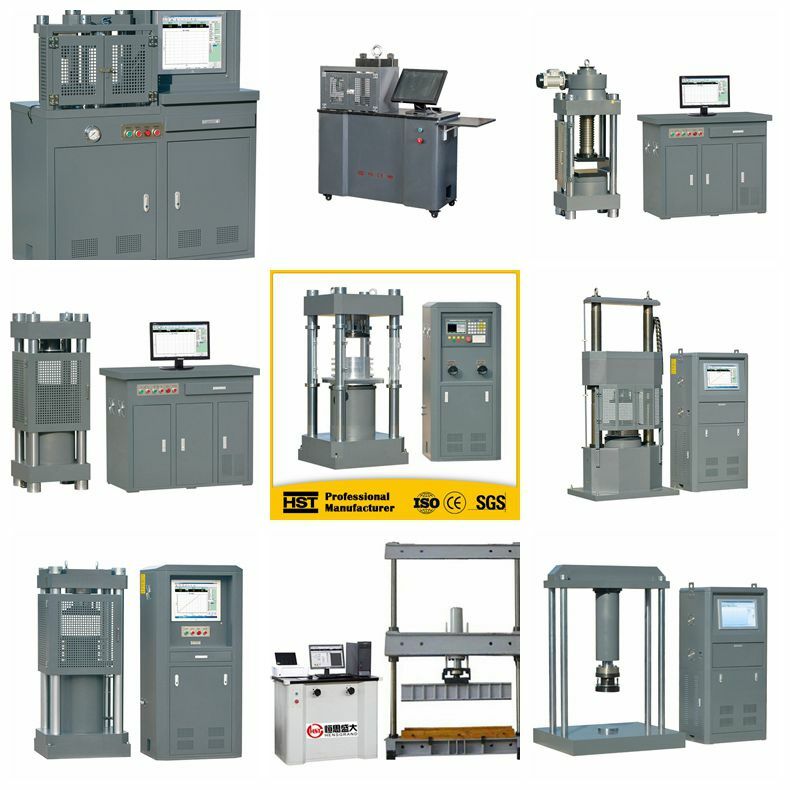 The HST lineup includes general-purpose fully automatic concrete Compression Testing Machines (the YAW series) to accommodate ultra-high strength concrete, and high-rigidity compression testing machines with an integrated structure by hollowing out an ultra-thick steel plate for the loading unit frame. l This testing machine adopt AC servo system drive the AC servo motor,by precision reduction gears drives the ball screw,with high test accuracy,low noise. l Without pressure oil leakage and proportional valve blocking, low noise, more reliable. l Window control and dealing software, design more reasonable. l Can arbitrarily set pressure value, pressure time, auto calculate test result. l Advanced auto control function, can do single or batch test. l Auto stop,after sample broken. l With over load protection. Looking for ideal Compressive Testing Machine Manufacturer & supplier ? We have a wide selection at great prices to help you get creative. 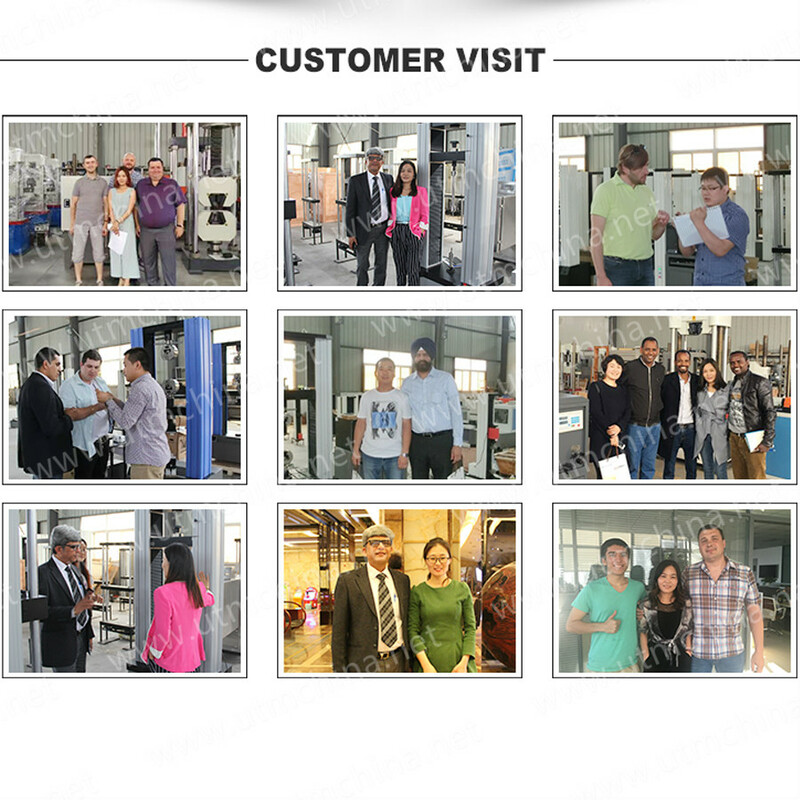 All the Compression Testing Machine with Digital Display are quality guaranteed. 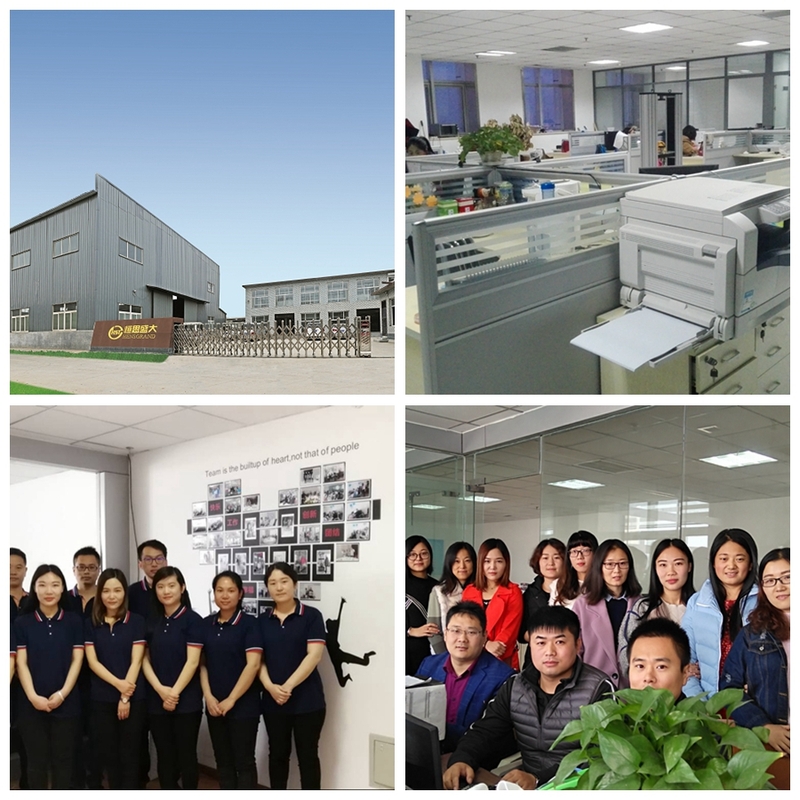 We are China Origin Factory of Compressive Strength Testing Machine. If you have any question, please feel free to contact us.